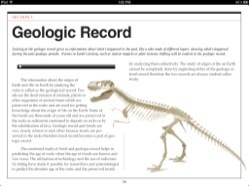 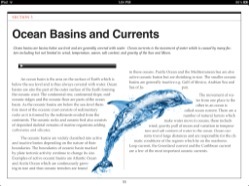 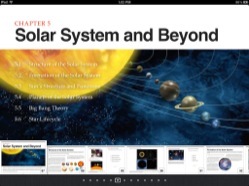 Earth Science is the Physical Science book targeted towards 4th-7th grades that redefines the educational eBook. 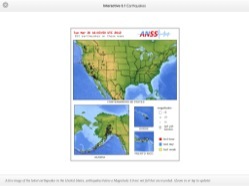 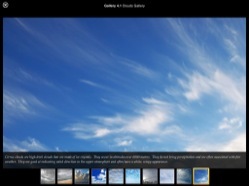 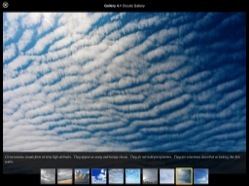 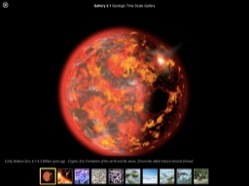 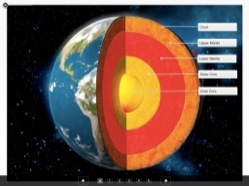 Earth Science features simplified concepts of complex material, full audio narration using professional voice actors; all while being loaded with images, video, interactive diagrams, auto-graded quizzes, galleries, and even live web content. 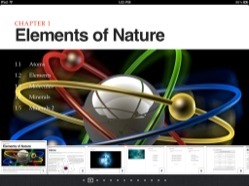 The eBook can automate much of the heavy lifting that had to previously be done by teachers, follows the Earth Science curriculum taught in most public schools, and most importantly helps students apply the natural sciences to the real world. 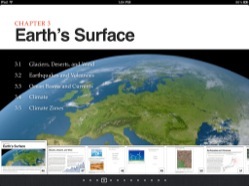 Earth Science features simplified (and unbiased) concepts of complex material. 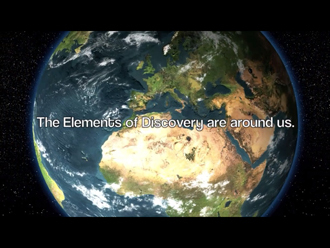 By breaking concepts down as simply as possible we solve several problems: Students learn the material faster, students have less questions, and it makes it easier on teachers. 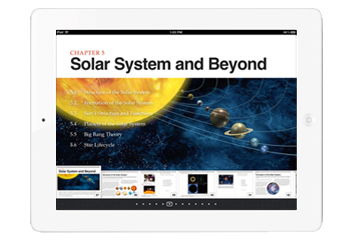 Using full audio narration, teachers don't have to do as much work to teach and makes it easier for students to learn. 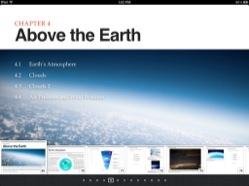 Earth Science features a male voice actor for the Earth Science part.